We connect people, place and community. Our programs encourage sustainable living, provide experiential learning, and offer opportunities for serving in our community, while actively protecting and restoring our natural resources. We invite you to learn more about opportunities to engage with us below. Enjoy trails, wetlands, outdoor art, Bikes for Tikes and more at the PCEI Nature Center. Located at 1040 Rodeo Drive in Moscow, Idaho. Open dawn to dusk 7 days a week. Help Us Finish the Greenhouse! The Thomas O. Brown Learning Greenhouse is going to be a great addition to the PCEI Nature Center. Click here to learn more and make your gift today to help finish the Greenhouse! 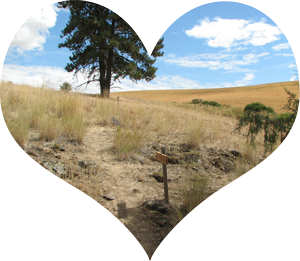 Help us maintain and improve the Rose Creek Nature Preserve, one of the last remnants of the endangered Palouse meadow steppe ecosystem. This month, take the opportunity to show how much you love where you live. 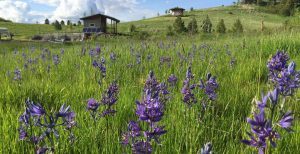 The Palouse-Clearwater Environmental Institute owns and manages two very special places where you can celebrate your love of nature and the outdoors. The Rose Creek Nature Preserve and the PCEI Nature Center encompass 50 acres for local residents and visitors to enjoy and explore. Our nature trails will lead you to many fun treasures including: native ecosystems, beaver dams, solar panel arrays, sustainable building techniques, aspen forests, rain water collection, native plant nursery, hawthorn forests, grasslands, streams, wetlands, grasslands, composting toilets, outdoor classrooms, a greenhouse, and more. With your support, the PCEI Nature Center can continue to thrive and grow into one of the region’s best places for kids to fall in love with the outdoors. 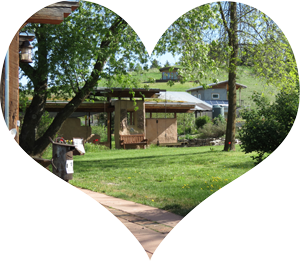 Show your love today through a special gift to support one or both of these outdoor spaces so that we can make some much-needed improvements in 2019: new signage along trails, a new pedestrian bridge, a completed greenhouse, new solar panels, electric vehicle charging stations, and additional opportunities for local children to fall in love with the place we call home. 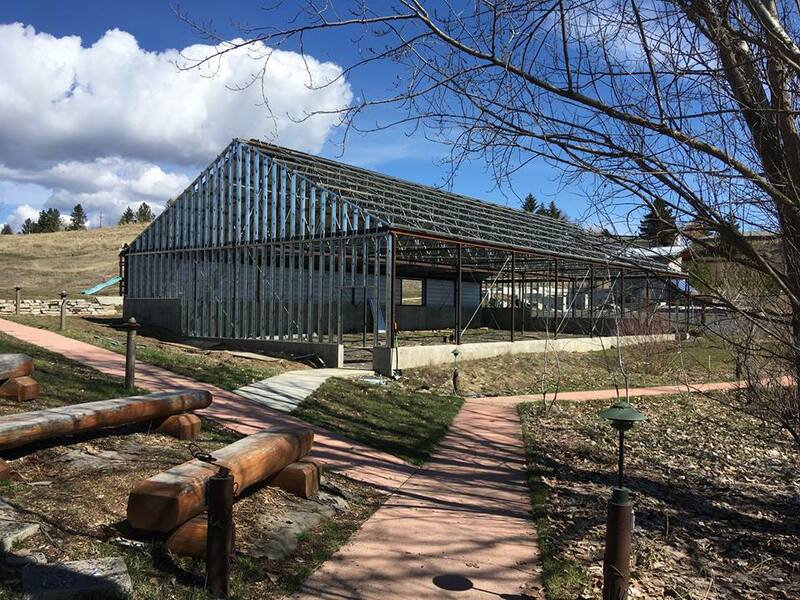 Help us finish the Learning Greenhouse at the PCEI Nature Center. Every contribution will make an impact, whether you donate $5 or $500. Thank you for your support! Donate to the Greenhouse using PCEI’s secure online donation form!